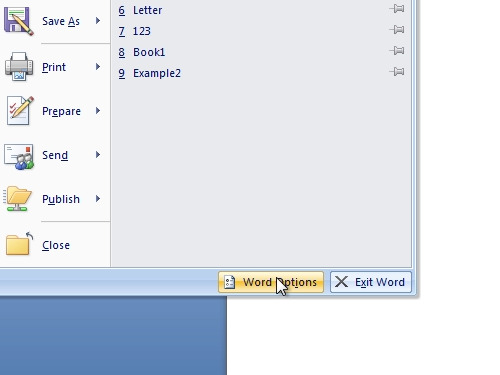 In this video tutorial we will show you how to change word 2007 defaults. In order to change word 2007 defaults, open the Microsoft word. Go to the “Word Options”. In the appeared window click on the “advanced” tab, scroll down and choose “File Locations”. 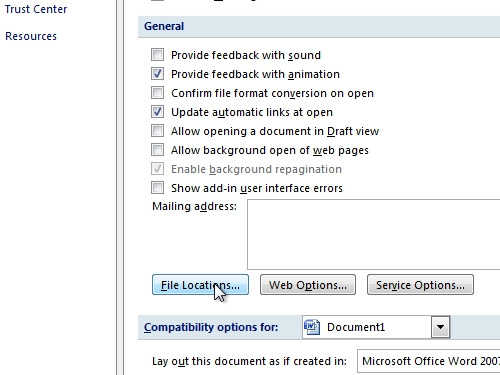 In the appeared window “Modify” your default location for the documents. You can also change default “paragraph” settings in the “Home” tab. Change the line spacing settings and press “Default”. When you see a warning about the change in the default alignment, press “yes”. Now you know how to change word 2007 defaults.